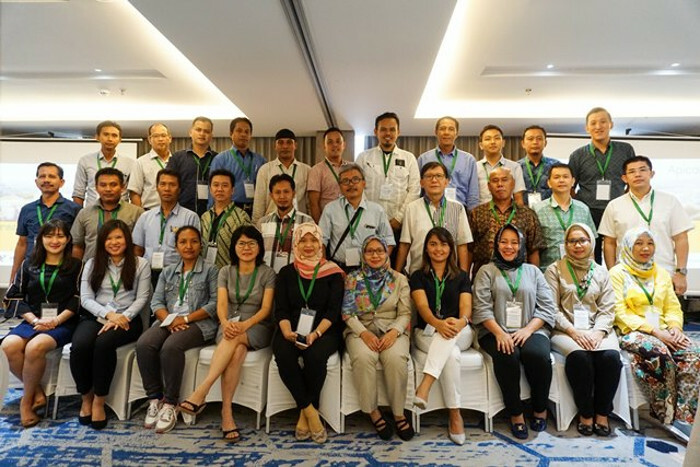 Apical Group recently held a two-day workshop in Pekanbaru, Indonesia for its stakeholders and suppliers to learn more about establishing and managing sustainable and traceable palm oil supply chains. 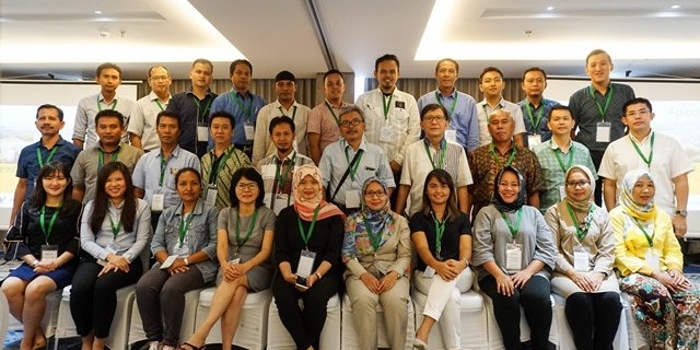 Attended by 65 participants – comprising business owners, commercial heads and sustainability specialists from major palm oil companies from Medan and various parts of Riau , the training is part of Apical’s Shared Value Programme – a series of capacity building workshops to update stakeholders and suppliers with latest trends and challenges in the industry. Apical earlier conducted the programme in Jakarta (August) as well as in Medan (April). 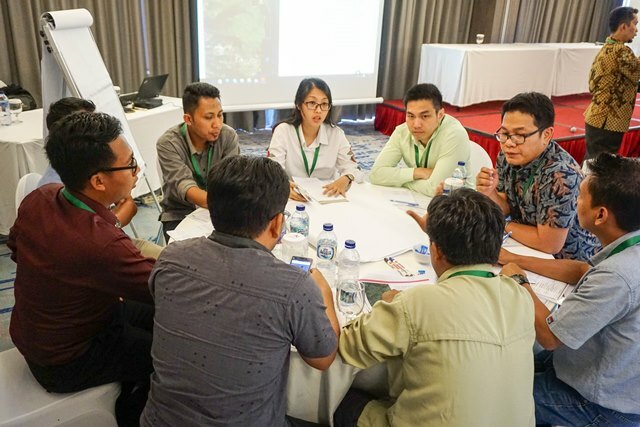 Participants tackled issues surrounding palm oil traceability and responsible sourcing, and how international certification bodies such as the Roundtable on Sustainable Palm Oil (RSPO) and International Sustainability and Carbon Certification (ISCC) are beneficial for businesses. 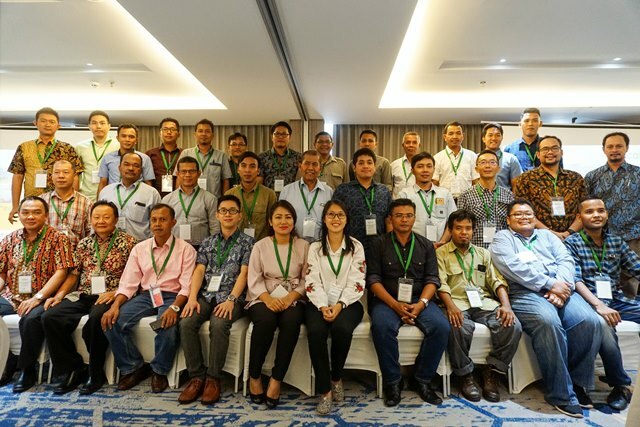 Discussions also included Indonesia’s new peat regulations, best practices in mill operations and plantations, as well as High Conservation Value (HCV) and High Carbon Stock (HCS) requirements in the country. During the event, industry subject matter experts from RSPO, The Forest Trust (TFT), Proforest, Daemeter Consulting, and Yayasan SETARA Jambi shared their perspectives on important topics such as the importance of traceability in supply chains, the need to engage independent smallholders, how to get funding for certifications, and the principle of free prior and informed consent (FPIC). Aisyah Sileuw, Co-Founder and President Director of Daemeter Consulting said that she was impressed with the participants’ attentiveness and receptivity during the workshop. 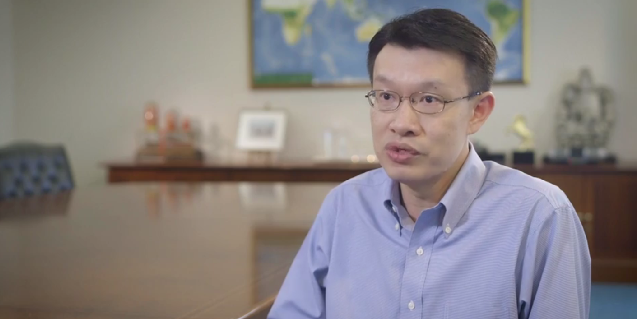 “Their eagerness to learn and to apply that knowledge was impressive. 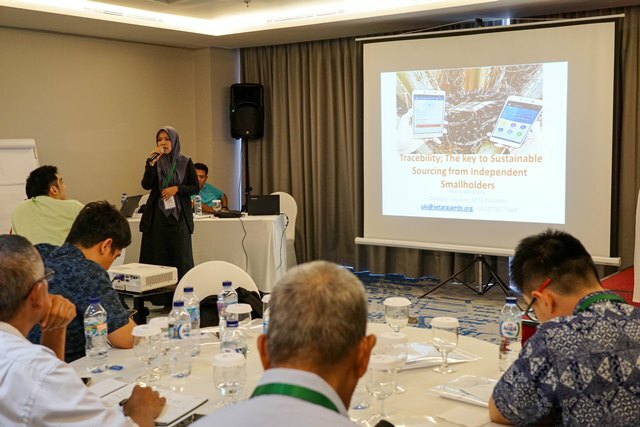 We hope that the participants will keep up their enthusiasm and energy, to propel not only business growth but also sustainability in the palm oil industry,” she said. Apical Group is one of Indonesia’s largest processors and exporters of palm oil and its derivatives such as food, oleo chemicals and biodiesel for domestic use and international export. 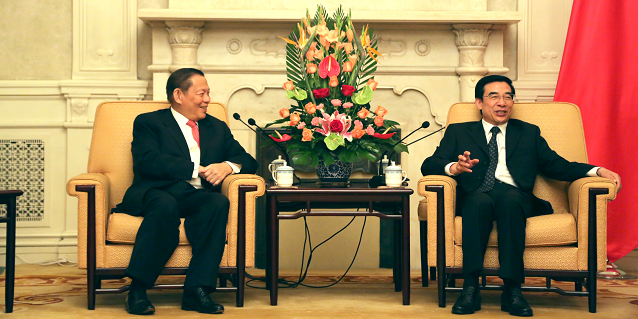 Its refineries in Indonesia and China have a total installed capacity of 4.2 million tons per year. 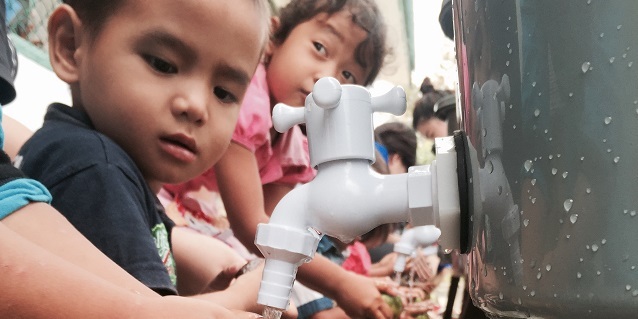 It recently published its inaugural Sustainability Report, demonstrating its commitment to upholding sustainability, as well as the 5Cs business principles of always doing Good for Community, Country, Climate, Customer and Company. Click here to view Apical’s 2016 Sustainability Report.